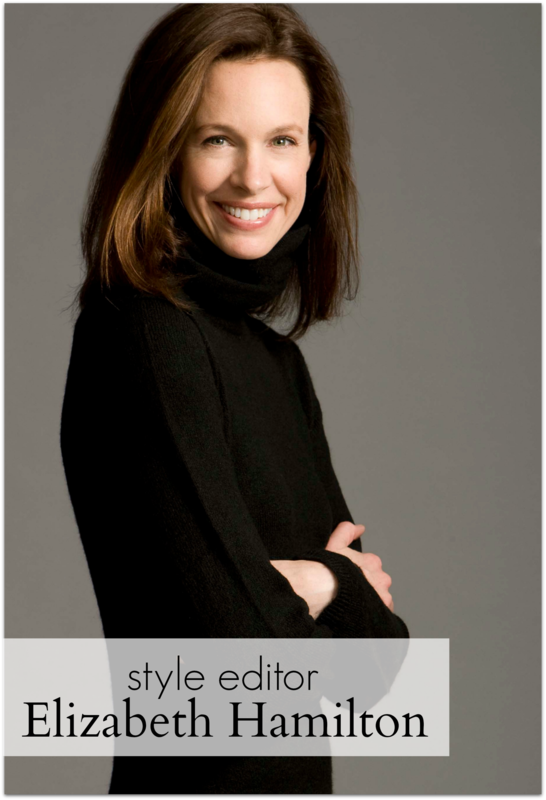 Cherry Creek Now Owner and Style Editor, Elizabeth Hamilton, has been in the fashion industry for over 20 years. She has been modeling for Donna Baldwin Agency, Colorado’s largest and most respected full service talent agency, since 1994. The Denver Pavilions recognized Elizabeth’s eye for fashion and hired her as their resident stylist. As a native to Colorado, her passion is horses and has been riding ever since she could walk. She has 2 German Sport Horses and they continue to teach her something everyday. Elizabeth is thrilled to be a contributing editor and looks forward to sharing her latest fashion finds from Cherry Creek North. Cherry Creek Now Contributing Beauty Editor, Michael Moore, has worked in the cosmetics industry since 1988 with brand leaders such as Bobbi Brown Essentials, Chanel, and Estée Lauder. In New York City, he was often seen backstage during fashion week, supporting major designers such as Oscar de la Renta, Bob Mackie, and Vera Wang. 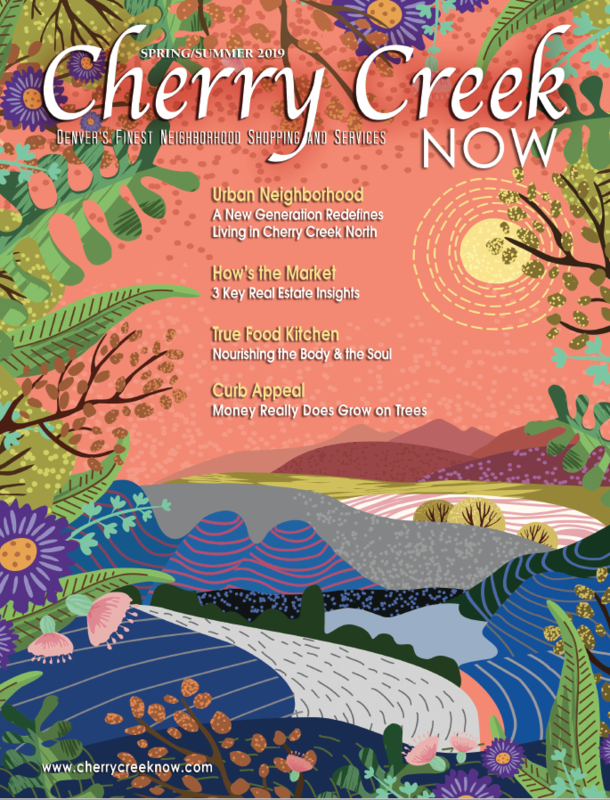 Eventually, the quality of the Colorado lifestyle—the healthy, natural atmosphere that inspires his technique—drew him out west, where he opened Simply Moore in Denver’s own center of chic, Cherry Creek North. Today, Michael works regularly with print and television media for photo shoots, fashion content, and special events. His makeup artistry has graced numerous publications such as INStyle and The New York Times, and television shows Oprah and The Today Show. Here at Cherry Creek Now, we feel honored to have him as a contributing editor and can’t wait to share his makeup artistry and beauty tips with you. Visit www.mooreforlife.com to learn more about Michael. 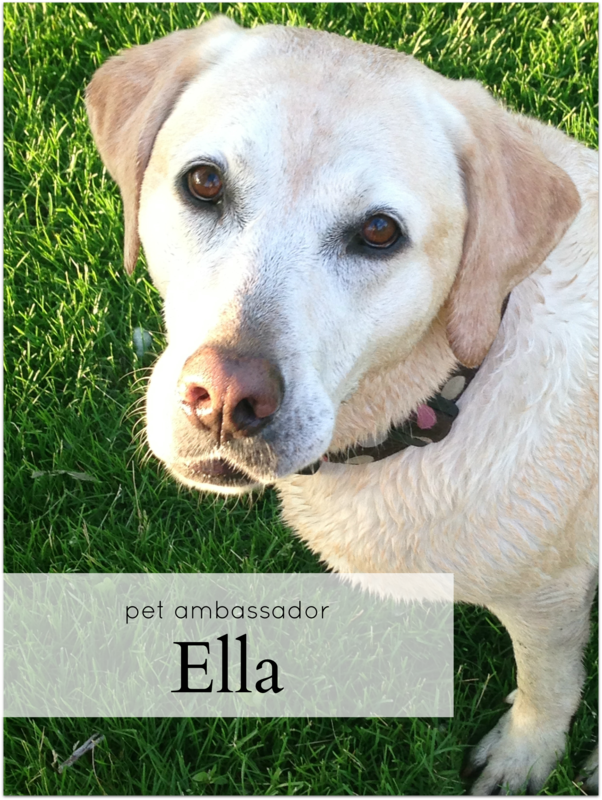 Meet Ella, our Pet Ambassador of Cherry Creek Now, she represents our four-legged friends who find themselves out and about in Cherry Creek North. Ella sniffs out the hippest watering holes, trendiest pet boutiques and most relaxing dog-friendly patios “The North” has to offer. Check out her posts and you’re sure to have a fabulous outing with your BFF.